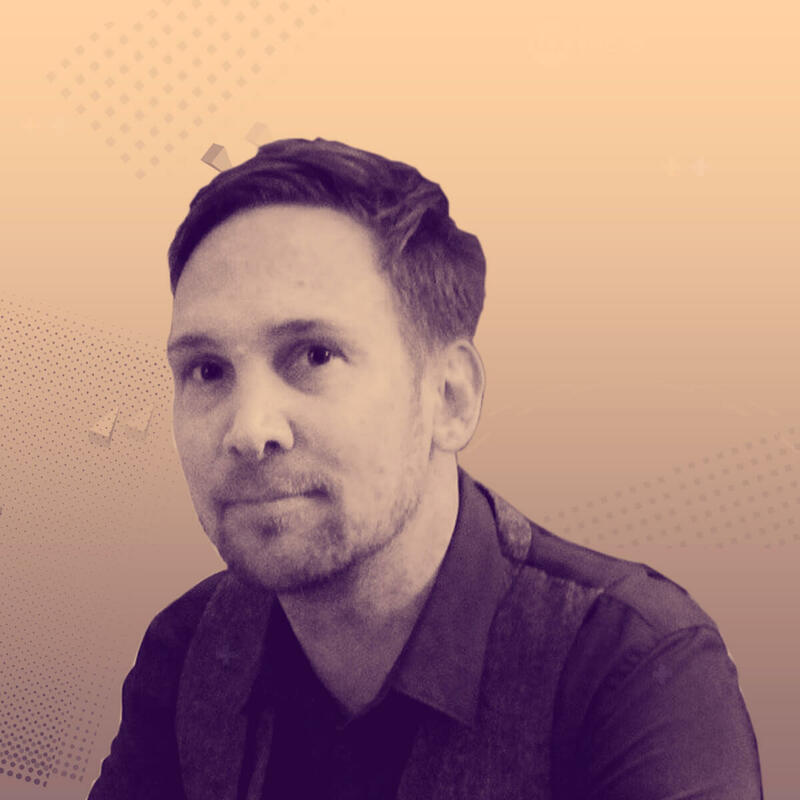 Timothy Kolke is a senior designer at Hootsuite (Vancouver, Canada) working on the product vision for platform integrations with other SaaS products. Tim has a passion for building up user-centred design and research practices within organizations and is excited about the emerging ways that humans and computers are beginning to interact. Outside of work you can find him enjoying the outdoors or chatting about life and philosophy over coffee or tea. 3 hrs Workshop | Category: Design Practice & Process | Target Audience: Designers, researchers, and product managers at all levels of experience, plus anyone interested in improving their skills to conduct customer interviews. Let’s practice our research skills together. This workshop teaches a technique that taps into our human cognitive empathy that enables UX researchers to better understand the inner workings (purpose, motivation, values) of their customers. Understanding The Role Of Empathy (Presentation). Technique One / Going Deeper (Hands On). Technique Two / Setting A Direction (Hands On). Better understand who we are designing for. Learning how and when to dig deeper in interviews. How we can help others in our company also gain these skills.